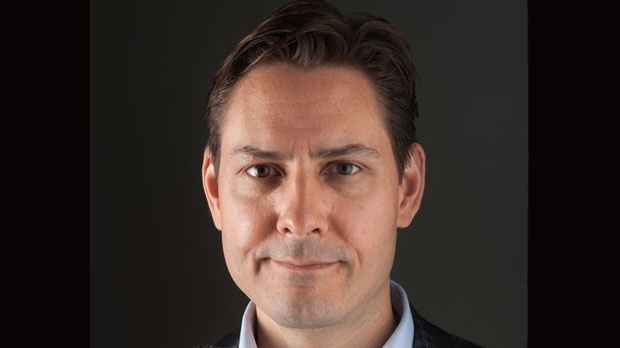 BEIJING -- A former Canadian diplomat detained in China last month does not enjoy diplomatic immunity, a Chinese spokeswoman said Monday, rejecting a complaint from Prime Minister Justin Trudeau that the man's rights were being denied. Washington wants Huawei executive Meng Wanzhou -- the daughter of the company's founder -- extradited to face charges that she misled banks about the company's business dealings in Iran. 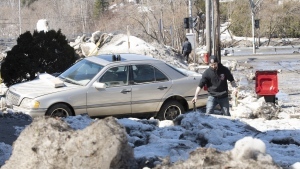 She is out on bail in Canada and awaiting a bail extradition proceeding next month.